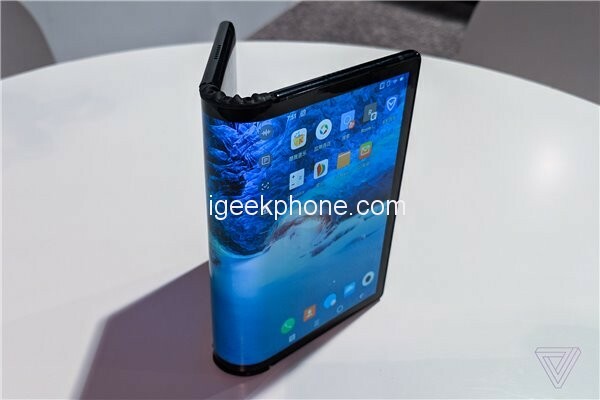 Rouyu showed the world’s first foldable mobile phone FlexPai soft party at CES, the foreign media The Verge started to experience the machine, let’s take a look. 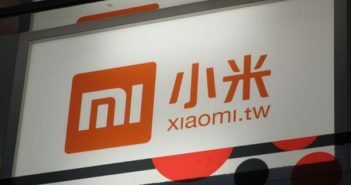 According to foreign media, Flexi is a eager mobile phone. 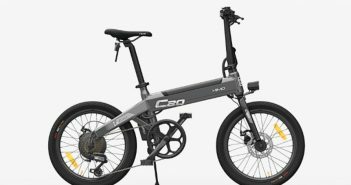 The company has only five years of history. 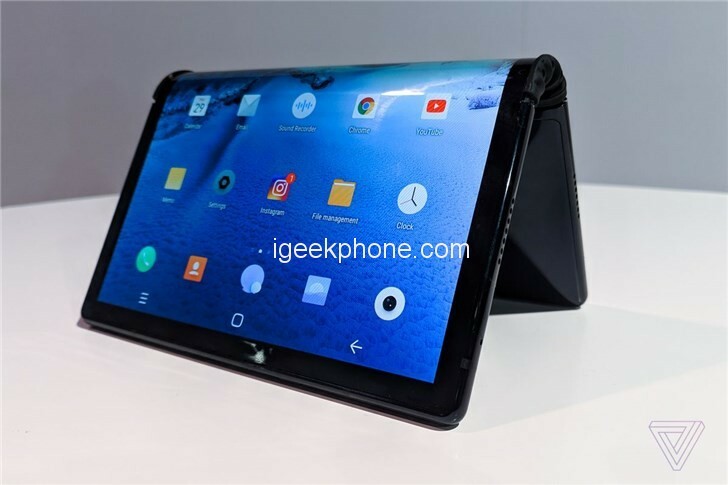 Its purpose is to develop and sell flexible displays. Most of FlexPai’s current software features still have many problems. 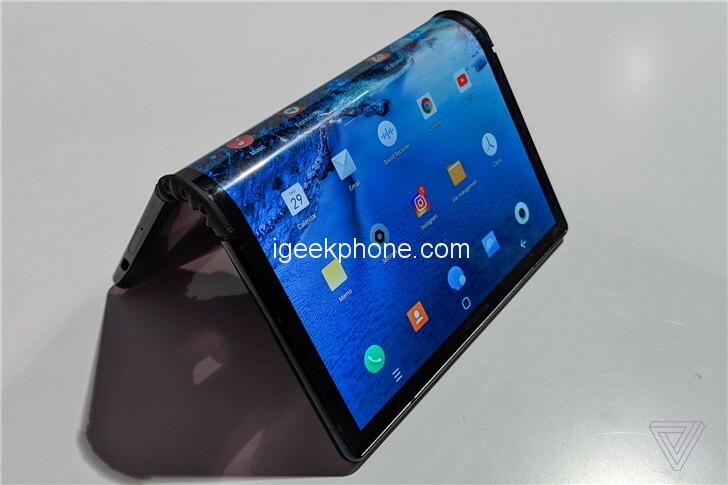 On the hardware side, FlexPai expands to 7.8 inches, and the folding sale becomes a positive and negative “two” Android phones. The phone also provides two SIM slots. The phone has an automatic detection system that displays only half of the screens facing the user. Content. 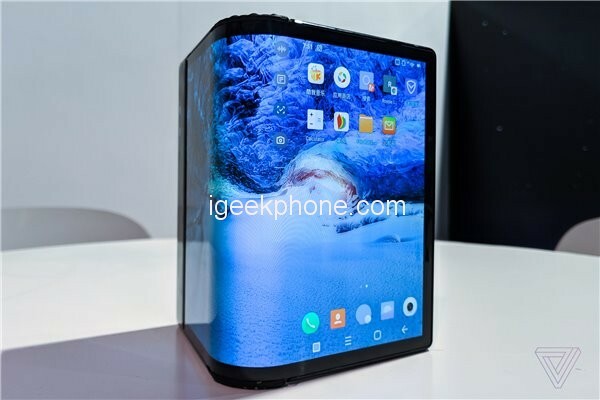 The screen expands to 1920 x 1440 resolution, which is reduced to less than half when in phone mode because the wide curved hinges in the middle take up a large number of unusable OLED screens. 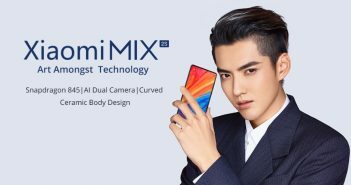 Despite this, the 308ppi pixel density is relatively clear, but the reporter noticed a strange faint area in the middle of the screen, as well as the supersaturation problem unique to Samsung’s first and second generation AMOLED screens many years ago. FlexPai feels quite solid and requires considerable force to unfold and fold up to withstand rough handling. The biggest failure of FlexPai is its software and basic operations. Whenever you rotate a device or fold/unfold a device, it can be very confusing. 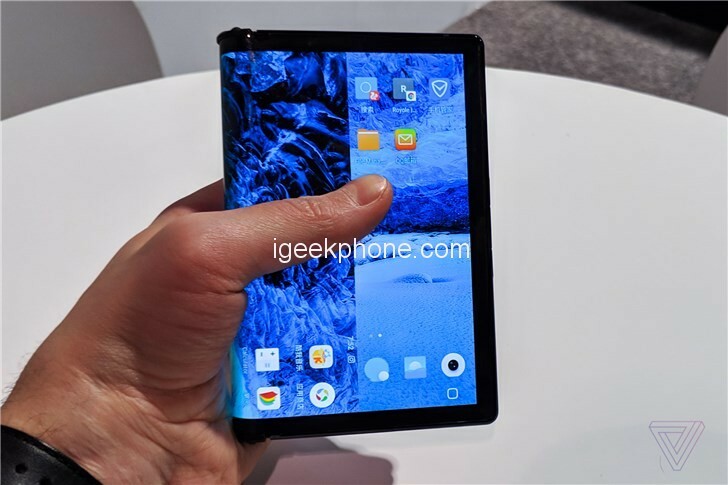 When the tablet is transitioning to phone mode, the applications are stacked and overlapped with the widget. And it is easy to accidentally open some applications that do not want to open, the phone automatically switches between the two screens and various bugs, such as upside down the screen. 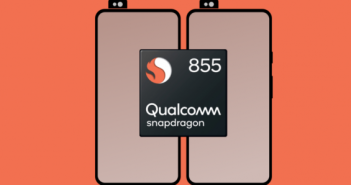 Hardware configuration, this phone is equipped with Qualcomm’s latest Snapdragon 855 processor, equipped with 6+128, 8+256/512GB storage combination, 16 megapixels wide-angle lens + 20 megapixel telephoto lens, support soft charging technology, soft Yu claims that the charging speed is increased by 40% and the charging efficiency is up to 94%, supporting overvoltage, overcurrent, and overtemperature protection. Soft-world FlexPai has been pre-sold at Softworld, starting at $8,999.